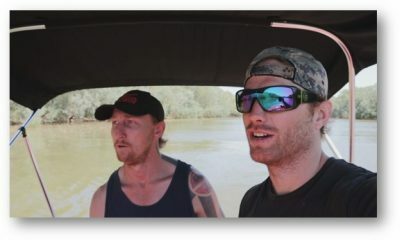 “Superhuman” – After the prototype for a tactical assault suit is stolen from a Navy base and used in a Beverly Hills jewelry heist, the team must determine who stole the suit and what their next target is. 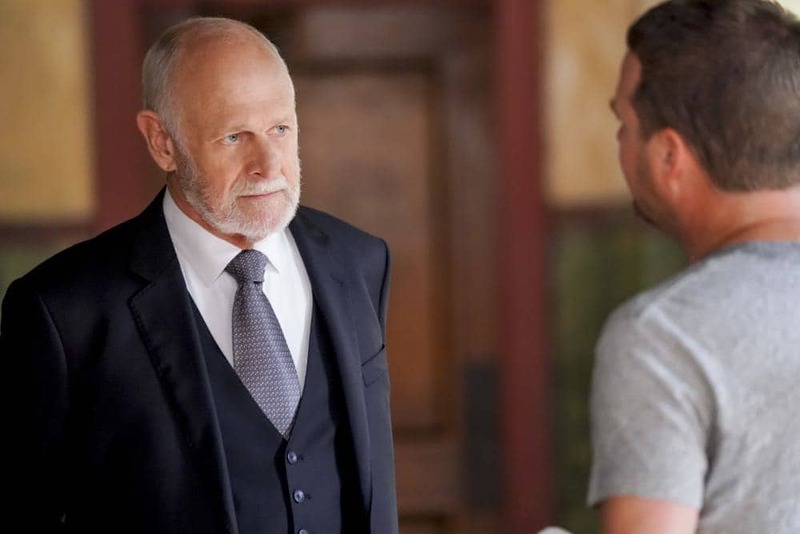 Also, retired Navy Admiral Hollace Kilbride (Gerald McRaney) temporarily oversees the team while Mosely and Hetty face repercussions for the unsanctioned Mexico mission, on NCIS: LOS ANGELES, Sunday, Oct. 7 (9:00-10:00 PM, ET/PT) on the CBS Television Network. 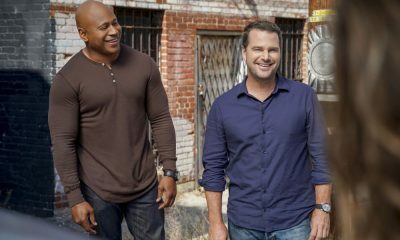 NCIS LOS ANGELES Season 10 Episode 2 Photos Superhuman. “Superhuman” — Pictured: RenÃÂ©e Felice Smith (Intelligence Analyst Nell Jones). After the prototype for a tactical assault suit is stolen from a Navy base and used in a Beverly Hills jewelry heist, the team must determine who stole the suit and what their next target is. 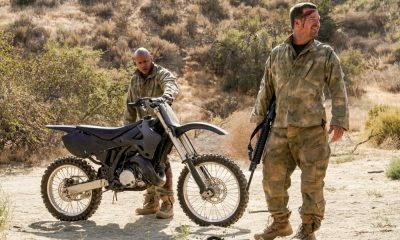 Also, retired Navy Admiral Hollace Kilbride (Gerald McRaney) temporarily oversees the team while Mosely and Hetty face repercussions for the unsanctioned Mexico mission, on NCIS: LOS ANGELES, Sunday, Oct. 7 (9:00-10:00 PM, ET/PT) on the CBS Television Network. Photo: Ron P. Jaffe/CBS ÃÂ©2018 CBS Broadcasting, Inc. All Rights Reserved. 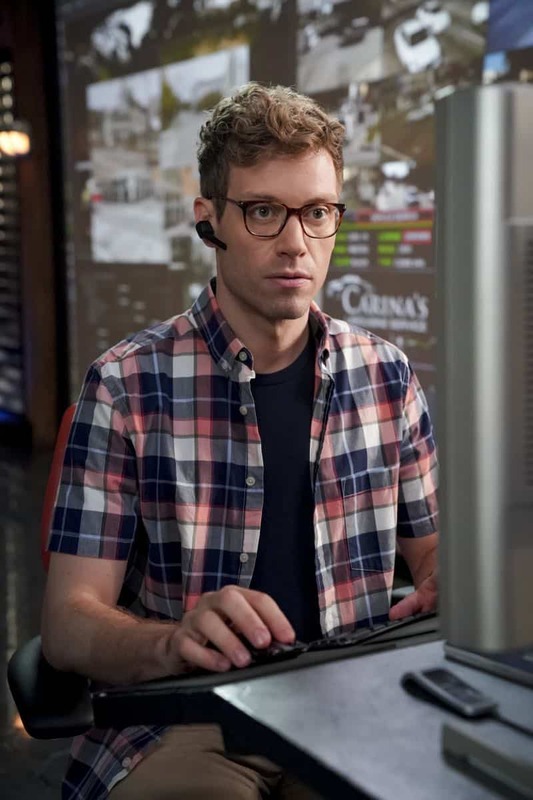 “Superhuman” — Pictured: Barrett Foa (Tech Operator Eric Beale). After the prototype for a tactical assault suit is stolen from a Navy base and used in a Beverly Hills jewelry heist, the team must determine who stole the suit and what their next target is. 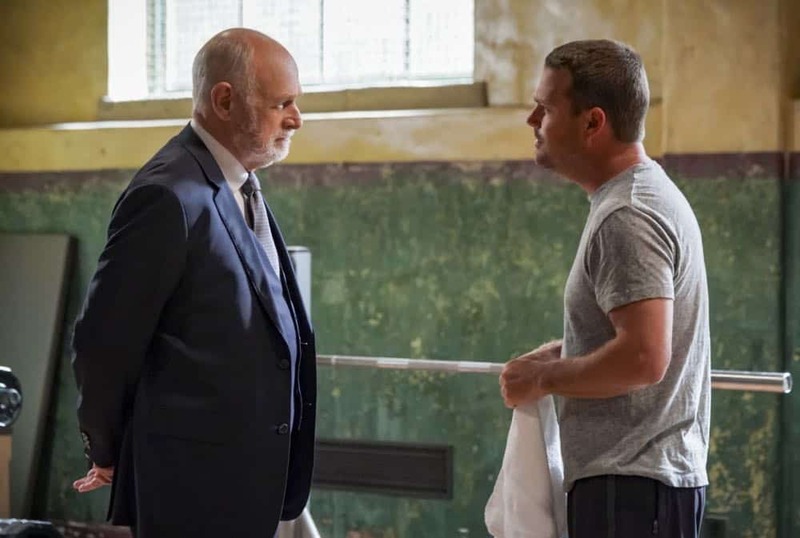 Also, retired Navy Admiral Hollace Kilbride (Gerald McRaney) temporarily oversees the team while Mosely and Hetty face repercussions for the unsanctioned Mexico mission, on NCIS: LOS ANGELES, Sunday, Oct. 7 (9:00-10:00 PM, ET/PT) on the CBS Television Network. Photo: Ron P. Jaffe/CBS ÃÂ©2018 CBS Broadcasting, Inc. All Rights Reserved. 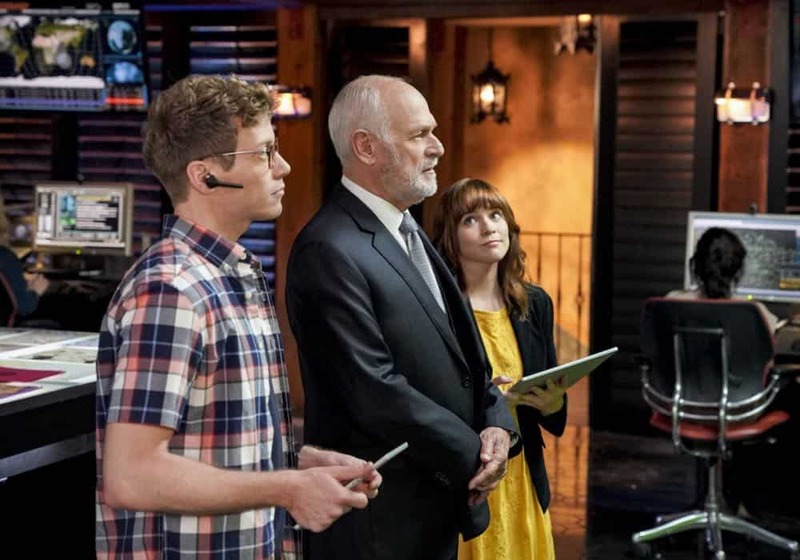 “Superhuman” — Pictured: Barrett Foa (Tech Operator Eric Beale), Gerald McRaney (Retired Navy Admiral Hollace Kilbride) and RenÃÂ©e Felice Smith (Intelligence Analyst Nell Jones). After the prototype for a tactical assault suit is stolen from a Navy base and used in a Beverly Hills jewelry heist, the team must determine who stole the suit and what their next target is. 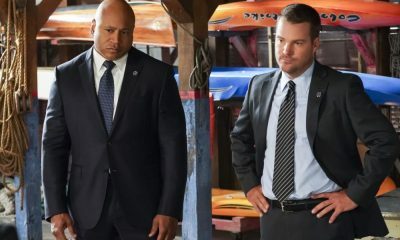 Also, retired Navy Admiral Hollace Kilbride (Gerald McRaney) temporarily oversees the team while Mosely and Hetty face repercussions for the unsanctioned Mexico mission, on NCIS: LOS ANGELES, Sunday, Oct. 7 (9:00-10:00 PM, ET/PT) on the CBS Television Network. Photo: Ron P. Jaffe/CBS ÃÂ©2018 CBS Broadcasting, Inc. All Rights Reserved. 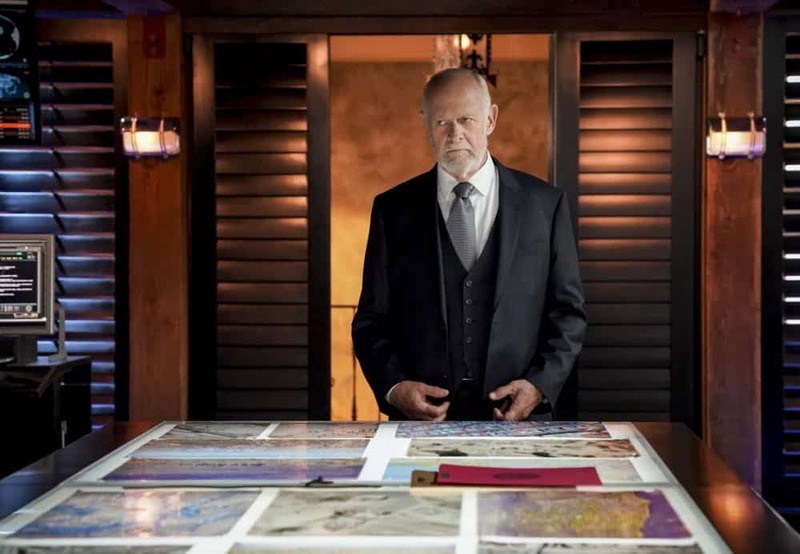 “Superhuman” — Pictured: Gerald McRaney (Retired Navy Admiral Hollace Kilbride). After the prototype for a tactical assault suit is stolen from a Navy base and used in a Beverly Hills jewelry heist, the team must determine who stole the suit and what their next target is. Also, retired Navy Admiral Hollace Kilbride (Gerald McRaney) temporarily oversees the team while Mosely and Hetty face repercussions for the unsanctioned Mexico mission, on NCIS: LOS ANGELES, Sunday, Oct. 7 (9:00-10:00 PM, ET/PT) on the CBS Television Network. Photo: Ron P. Jaffe/CBS ÃÂ©2018 CBS Broadcasting, Inc. All Rights Reserved. “Superhuman” — Pictured: Eric Christian Olsen (LAPD Liaison Marty Deeks) and Daniela Ruah (Special Agent Kensi Blye). After the prototype for a tactical assault suit is stolen from a Navy base and used in a Beverly Hills jewelry heist, the team must determine who stole the suit and what their next target is. Also, retired Navy Admiral Hollace Kilbride (Gerald McRaney) temporarily oversees the team while Mosely and Hetty face repercussions for the unsanctioned Mexico mission, on NCIS: LOS ANGELES, Sunday, Oct. 7 (9:00-10:00 PM, ET/PT) on the CBS Television Network. Photo: Ron P. Jaffe/CBS ÃÂ©2018 CBS Broadcasting, Inc. All Rights Reserved. 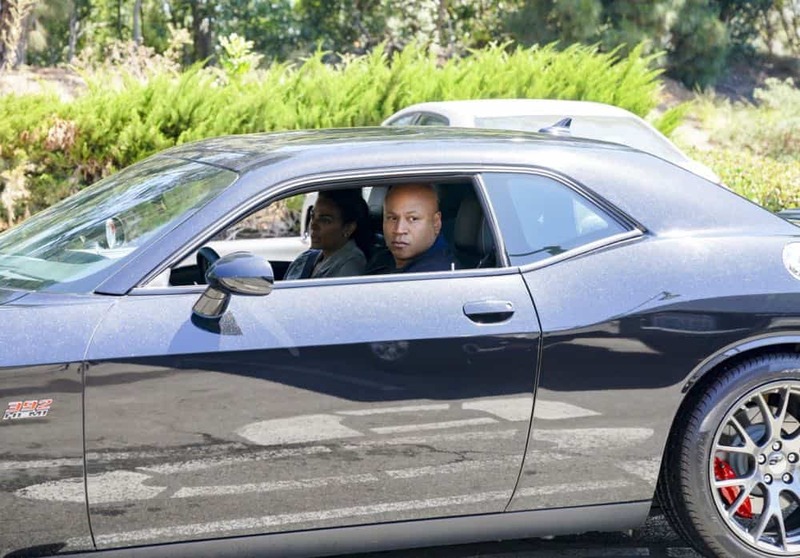 “Superhuman” — Pictured: Marsha Thomason (NCIS Special Agent Nicole DeChamps) and LL COOL J (Special Agent Sam Hanna). After the prototype for a tactical assault suit is stolen from a Navy base and used in a Beverly Hills jewelry heist, the team must determine who stole the suit and what their next target is. Also, retired Navy Admiral Hollace Kilbride (Gerald McRaney) temporarily oversees the team while Mosely and Hetty face repercussions for the unsanctioned Mexico mission, on NCIS: LOS ANGELES, Sunday, Oct. 7 (9:00-10:00 PM, ET/PT) on the CBS Television Network. 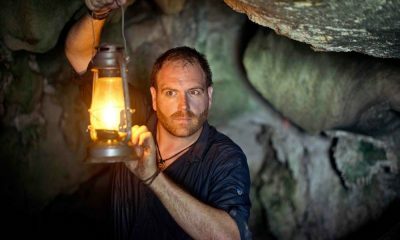 Photo: Ron P. Jaffe/CBS ÃÂ©2018 CBS Broadcasting, Inc. All Rights Reserved. 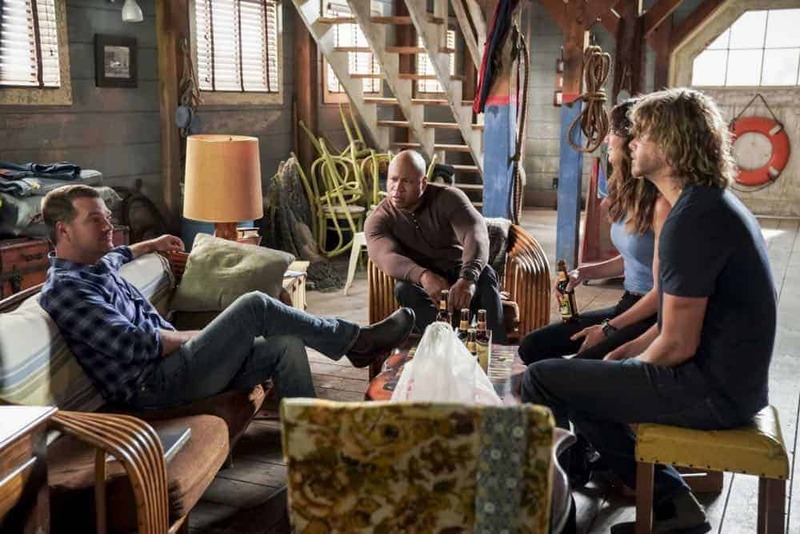 “Superhuman” — Pictured: Chris O’Donnell (Special Agent G. Callen), LL COOL J (Special Agent Sam Hanna), Daniela Ruah (Special Agent Kensi Blye) and Eric Christian Olsen (LAPD Liaison Marty Deeks). After the prototype for a tactical assault suit is stolen from a Navy base and used in a Beverly Hills jewelry heist, the team must determine who stole the suit and what their next target is. Also, retired Navy Admiral Hollace Kilbride (Gerald McRaney) temporarily oversees the team while Mosely and Hetty face repercussions for the unsanctioned Mexico mission, on NCIS: LOS ANGELES, Sunday, Oct. 7 (9:00-10:00 PM, ET/PT) on the CBS Television Network. Photo: Ron P. Jaffe/CBS ÃÂ©2018 CBS Broadcasting, Inc. All Rights Reserved. 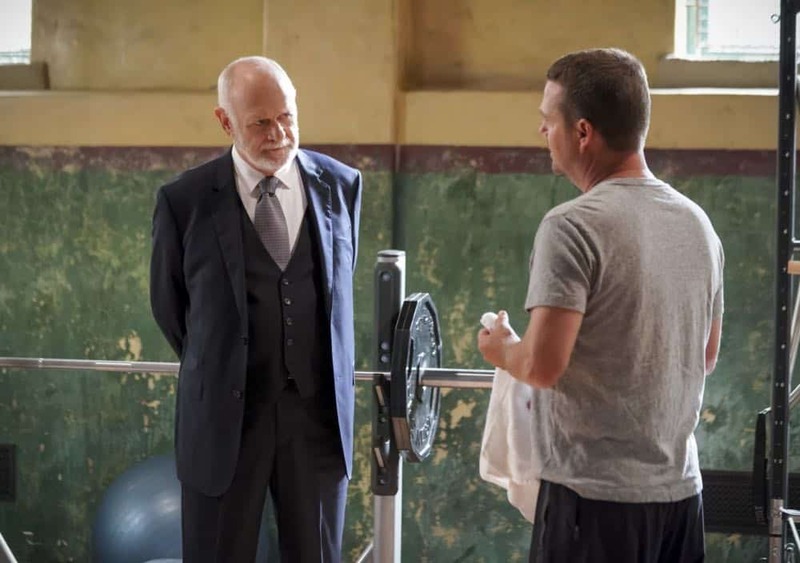 “Superhuman” — Pictured: Gerald McRaney (Retired Navy Admiral Hollace Kilbride) and Chris O’Donnell (Special Agent G. Callen). After the prototype for a tactical assault suit is stolen from a Navy base and used in a Beverly Hills jewelry heist, the team must determine who stole the suit and what their next target is. 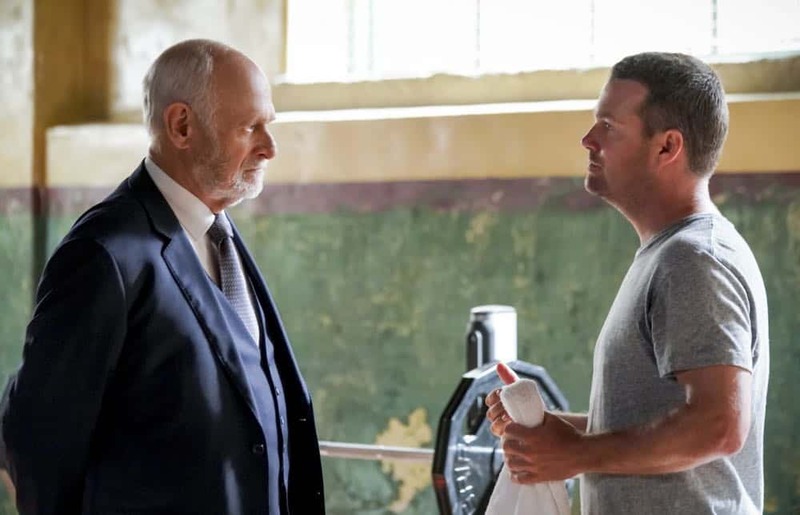 Also, retired Navy Admiral Hollace Kilbride (Gerald McRaney) temporarily oversees the team while Mosely and Hetty face repercussions for the unsanctioned Mexico mission, on NCIS: LOS ANGELES, Sunday, Oct. 7 (9:00-10:00 PM, ET/PT) on the CBS Television Network. Photo: Ron P. Jaffe/CBS ÃÂ©2018 CBS Broadcasting, Inc. All Rights Reserved.